Following the success of his debut feature, The Bird with the Crystal Plumage, distributor Titanus tasked writer/director Dario Argento with delivering a follow-up in short order. 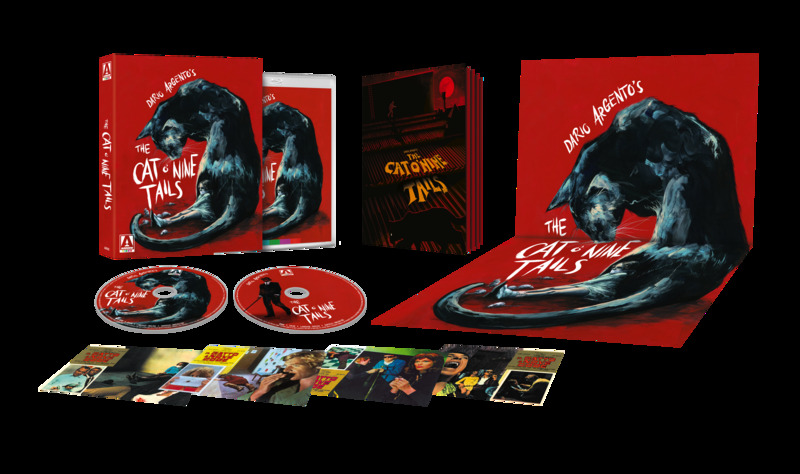 The resulting film, granted a greatly enhanced budget and heralded in its US marketing campaign as "nine times more suspenseful" than its predecessor, was The Cat O' Nine Tails. When a break-in occurs at a secretive genetics institute, blind puzzle-maker Franco ArnÃ² (Karl Malden, Patton, One-Eyed Jacks), who overheard an attempt to blackmail one of the institute's scientists shortly before the robbery, teams up with intrepid reporter Carlo Giordani (James Franciscus, Beneath the Planet of the Apes) to crack the case. But before long the bodies begin to pile up and the two amateur sleuths find their own lives imperilled in their search for the truth. And worse still, Lori (Cinzia De Carolis, Cannibal Apocalypse), Franco's young niece, may also be in the killer's sights... 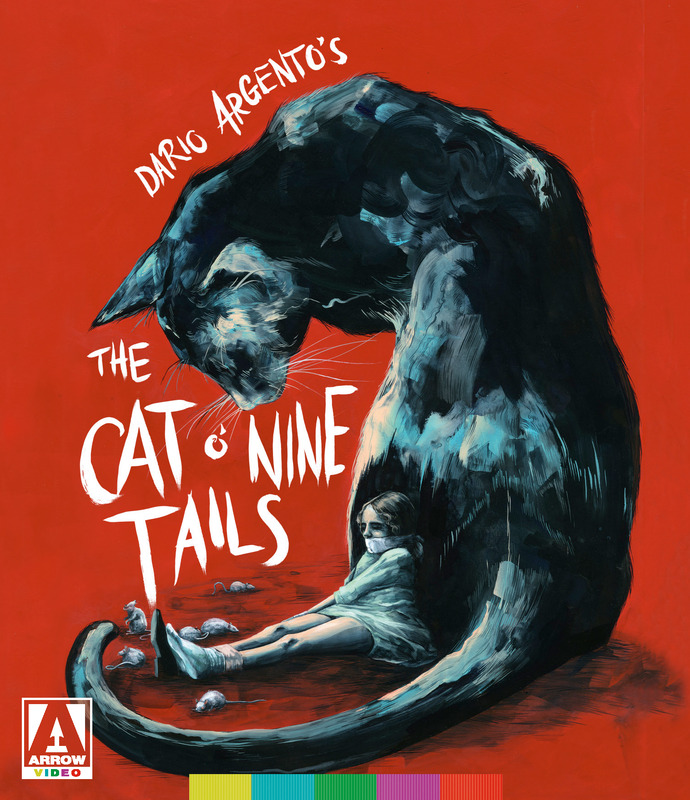 This second entry in the so-called "Animal Trilogy" found Argento further refining his distinctive style and cementing his reputation as the master of the giallo thriller. Co-starring Catherine Spaak (Il Sorpasso) and Rada Rassimov (Baron Blood), and featuring another nerve-jangling score by the great Ennio Morricone (The Bird with the Crystal Plumage, The Good, The Bad and the Ugly), The Cat O' Nine Tails remains one of Argento's most suspenseful and underrated films.